Join the NYJL for the 3rd Annual Savor the Spring epicurean affair fundraiser, a night filled with the most delectable bites and original cocktails prepared by New York’s best chefs and mixologists. Sip one of a kind cocktails and nibble on the savory appetizers, enjoy culinary demonstrations, a silent auction, and more unique VIP experiences. Proceeds benefit the NYJL’s charitable activities including signature projects such as Cooking & Health Education for Families (C.H.E.F. ), which works with underserved families across New York City to cook healthy, affordable meals. 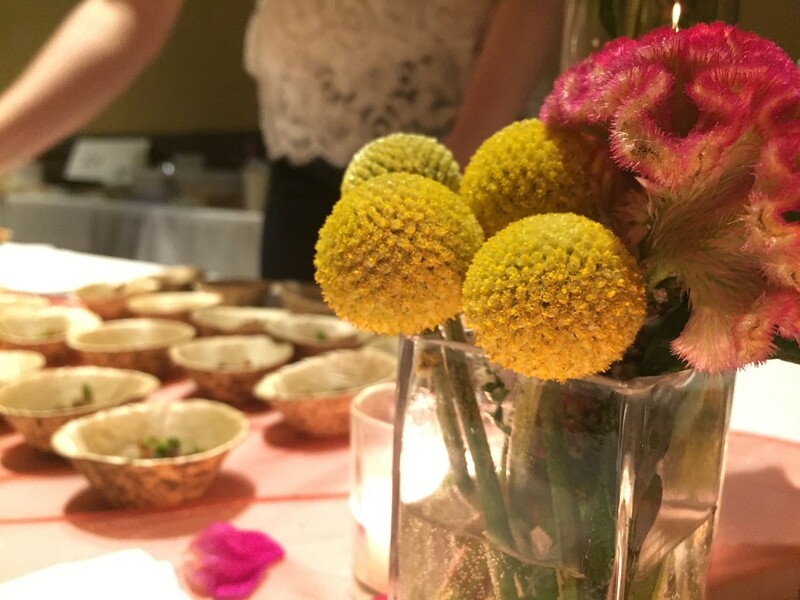 Savor the Spring takes place on Thursday, April 12 at the Prince George Ballroom. General admission is 7:00 – 10:00 p.m. with a VIP preview hour starting at 6:00 p.m. The VIP experience also includes a separate lounge area, access to exclusive vendors, and a luxury gift bag. General Admission tickets are $175 and VIP tickets are $225. This year’s food and drink vendors range from savory to sweet to amazing cocktails. They include: Butcher Bar, Owl’s Brew, Clement Rhum and so much more. Be sure to check out the current list of purveyors and come back soon for more details about the silent auction. Don’t miss the most appetizing night of the year while supporting NYJL’s community programming. We are thankful for the support of our vendor sponsors and corporate underwriters. 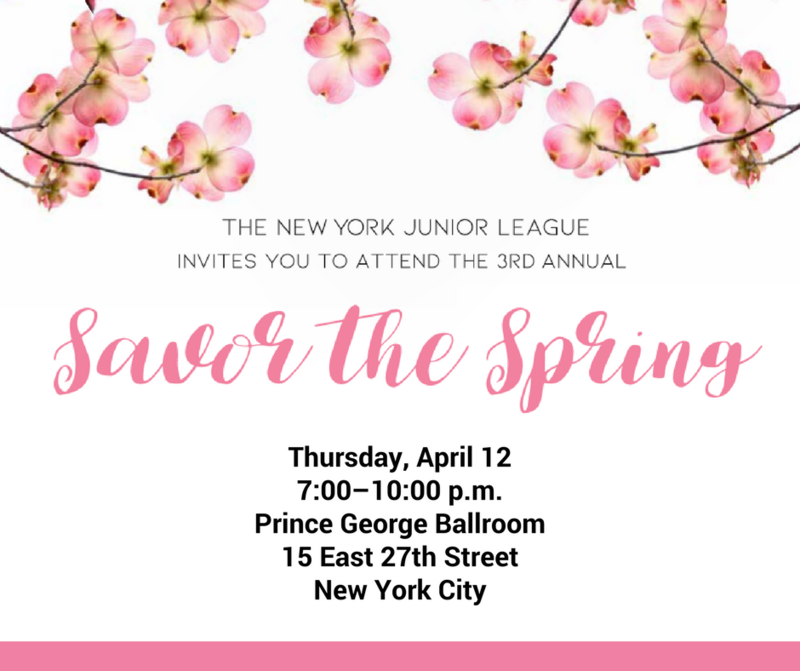 To participate at the 2018 Savor the Spring, find more details here or contact savorthespring@nyjl.org for more information. We offer a range of opportunities for food and beverage industry professionals, including restaurant owners, beverage companies, sommeliers, chef and caterers. Please reach out to our team with suggestions or to make a donation.